Bell Flight opened the Bell Health and Wellness Center almost a month ago as the competition to not only attract but retain defense talent in Dallas-Fort Worth grows fiercer. 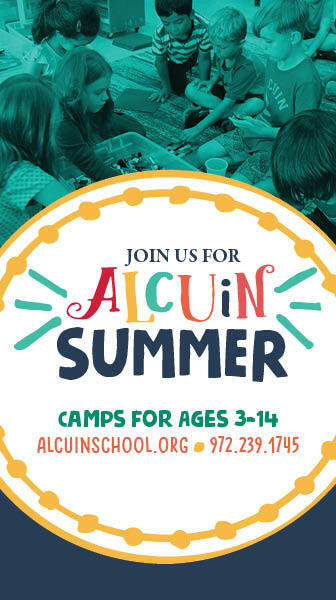 Click to learn more and register for an amazing summer of fun. Ages 3 - 14. Cheer, Chess, Computer Programming, Dance, Field Trips, Cooking, Film, LEGO, Minecraft, Montessori Classes, Robotics, 3D Printing, Sports, Space Explorers, Tumbling, TV Production, and more!